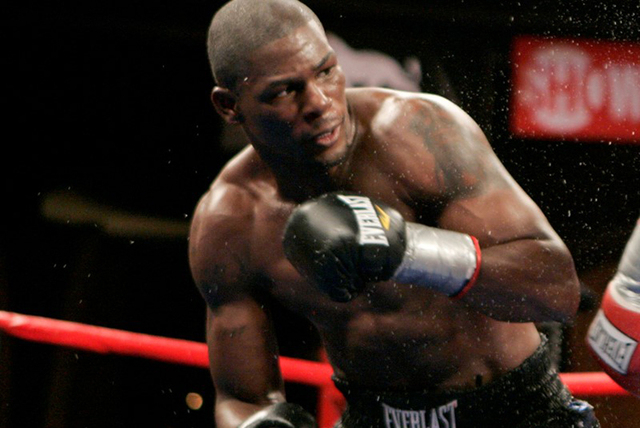 Former world middleweight champion Jermain Taylor, who is facing assault charges in two gun-related incidents, should receive psychiatric care and be monitored for substance abuse in lieu of incarceration, a psychiatrist told a court hearing on Tuesday. LITTLE ROCK, Ark. 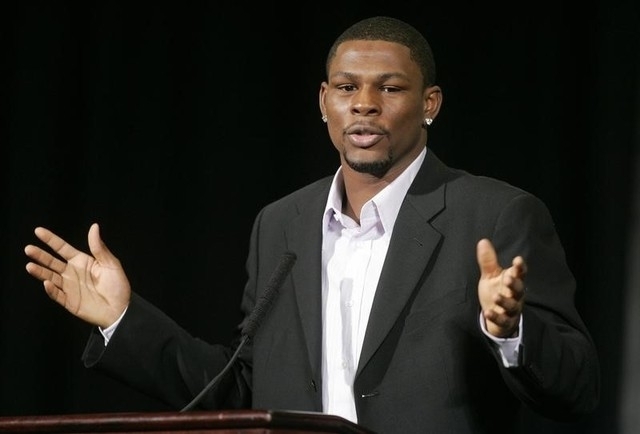 — Former world middleweight champion Jermain Taylor, who is facing assault charges in two gun-related incidents, should receive psychiatric care and be monitored for substance abuse in lieu of incarceration, a psychiatrist told a court hearing on Tuesday. In an interim report to a state judge, psychiatrist David Street said Taylor, 36, had impulse issues and “a frat-boy mentality” but had been cooperating with doctors and expressed a willingness to conquer his problems. Taylor was arrested on Jan. 19, Martin Luther King Jr. Day, after allegedly threatening a couple and their three children with a handgun at a parade in Little Rock to honor the slain civil rights leader. Witnesses told police Taylor fired at least one shot into the air. There were no injuries reported in the incident and no trial date has been set. Street said Taylor should have no access to firearms and recommended that he be ordered to wear an electronic monitoring device on his ankle, should he be released. “If he can’t control himself, he doesn’t need to be out,” said Judge Leon Johnson of the Pulaski County Circuit Court. Taylor has been undergoing a court-ordered psychiatric evaluation at the Arkansas State Hospital. He was expected to remain there until at least April 27, some three weeks after the International Boxing Federation rules required him to defend the title. Last Friday, citing Taylor’s hospitalization, the IBF vacated the middleweight title. At the time of his January arrest, Taylor was free on bond from a previous arrest last August in the alleged shooting of his cousin. He has pleaded not guilty to the charges in both incidents. While out on bail, Taylor regained the middleweight title in a unanimous decision against Sam Soliman on Oct. 8. Taylor won a bronze medal in the 2000 Olympics and seized the world middleweight belt in a 2005 bout against Bernard Hopkins. Taylor stopped competing in 2009 after suffering a brain injury in the ring, but he launched a comeback in 2011. He has a 33-4-1 career record with 20 knockouts.